Millennium Games Keyforge Festival! | Millennium Games | Over 1,000 Games! 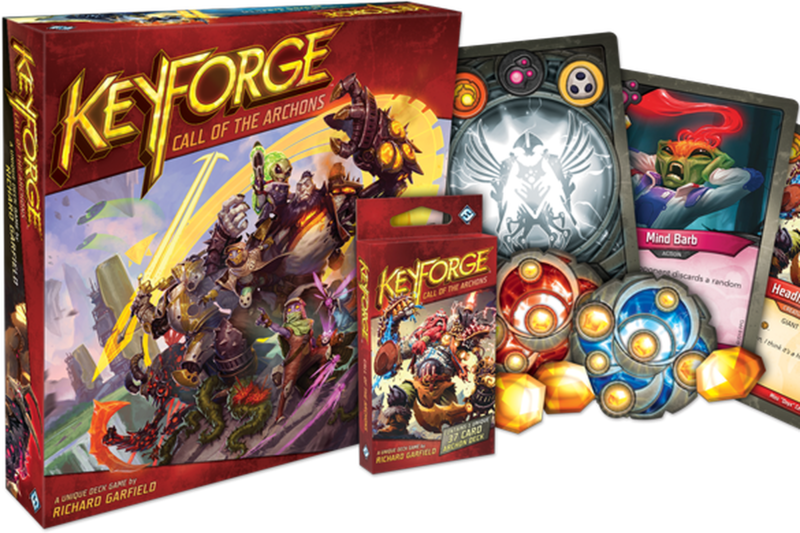 – Keyforge Releases! Pick up your Starter Sets ($39.99) and Archon Decks ($9.99) We will also be offering a special price on full boxes of decks (12 decks) for only $99.99! – Thursday Night Release event – 6pm. Entry if free with any Keyforge Thursday purchase. You may play any deck you want for this event. After three rounds, anyone with a record of 2-1 or better will win an Archon deck. All players who sign up for this event will receive a special house card promo! – Anyone that buys a Starter Set on Thursday will get a promo house card of their choice! Download the Master Vault App and receive an additional house card promo! This is the big one, folks! On Friday night, we will be offering a FREE SEALED DECK EVENT! Entry if free and every player will receive an Archon deck to play during the event. Pre-Register for this event AT THE FRONT COUNTER to guarantee your spot in this one-of-a-kind tournament – space will be limited to 72 players! Special additional prizes will be announced prior to the event! Single-Elimination Four-man Sealed Deck pods will be happening all day long, starting at 11:00 am! Events will fire every time 4 players want to play! 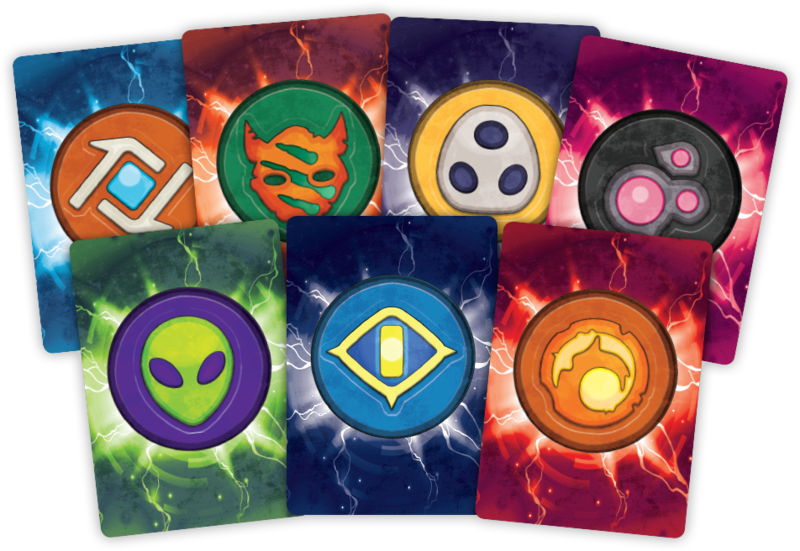 The cost will be $10 per player and the winner of each pod will get a new Archon deck! Keyforge Festival Finale – Entry is free with any Keyforge Sunday purchase and you can play any deck for this 3-Round event. All players who are 2-1 or better will get an Archon deck! Join us for four days of fun and forging this November!